Classic Automation LLC announces the hiring of Mark Chandler as electronic repair technician. The information in the People and Awards section is provided by the submitter. The Rochester Business Journal accepts high-resolution color, digital photos with press releases. 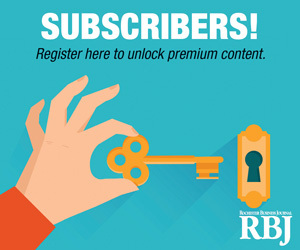 Submit digital submissions at rbj.net/people.